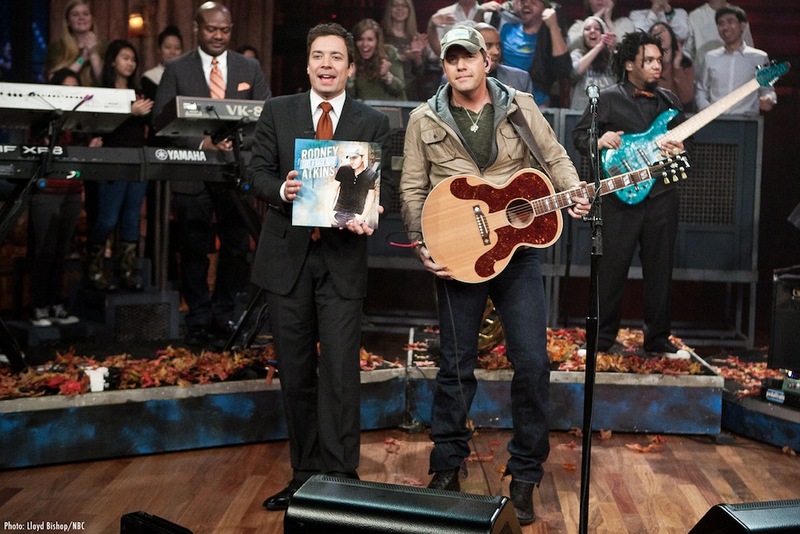 Rodney Atkins returned to NBC’s Late Night With Jimmy Fallon on Wed., Nov. 23 to perform his multi-week No. 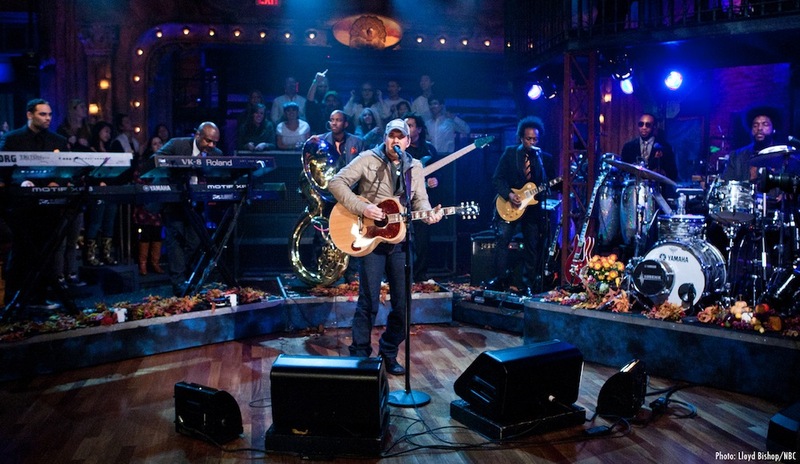 1, “Take A Back Road” with the famed house band, The Roots. Watch his performance below, or click HERE! Also check out THIS ARTICLE from The Boot about Rodney's Macy's Thanksgiving Day Parade performance!